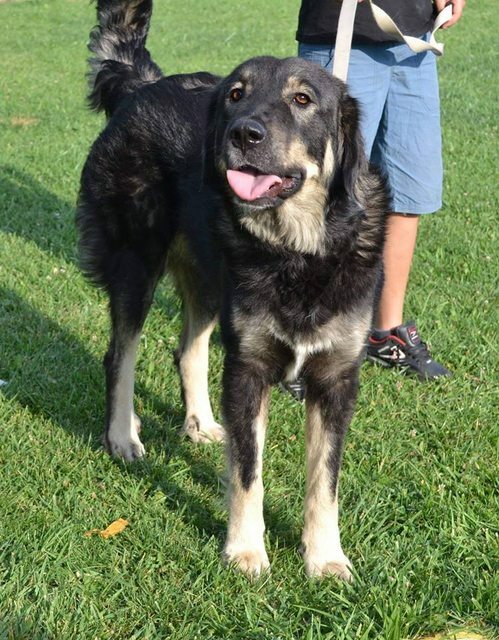 Bobby is an 18 month old female Cross-Breed which makes her a large size dog, 50 kilos. She is dark which makes her unique amongst Shars. 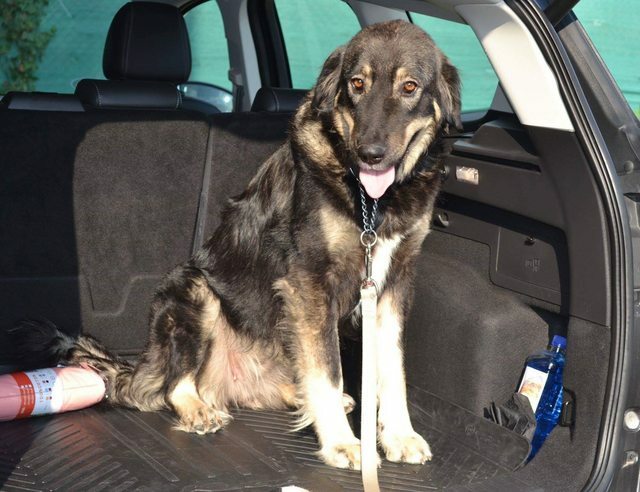 She was found by an American lady who lives in Kosovo wandering the streets and so she took her in. She is a big bear but very loving and just wants to be loved with all her heart. 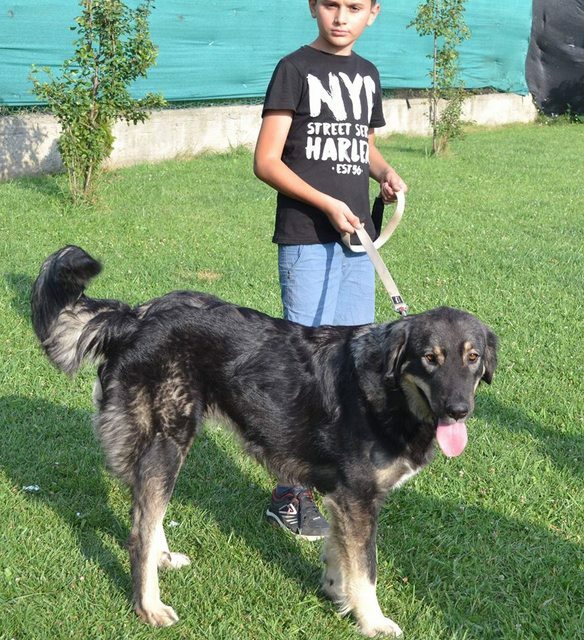 We usually don’t bring straight from abroad to a home but via foster but in this case she is living in the home of a rescuer and American and so we feel she has done her time in foster. She gets along with most dogs and the local children come to play with her, she is not cat tested. She is still in Kosovo but she is prepared and has had all her blood tests etc needed to come to the UK and is just waiting for that special home. She will need a good sized garden and a secure and large fence.